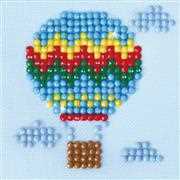 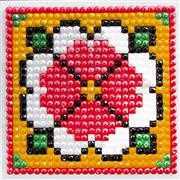 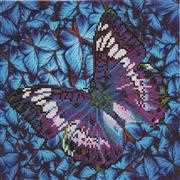 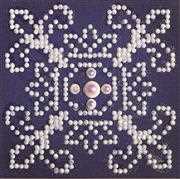 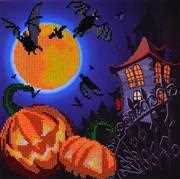 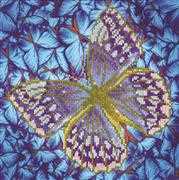 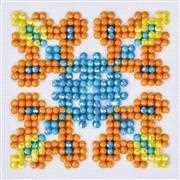 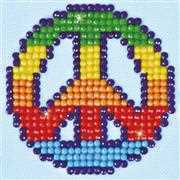 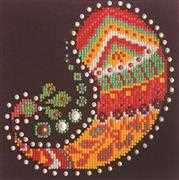 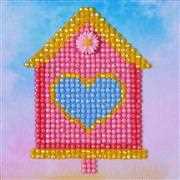 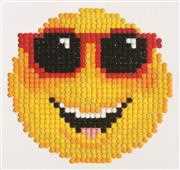 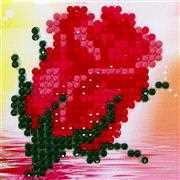 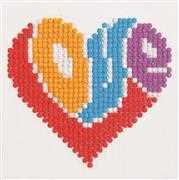 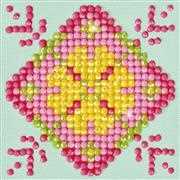 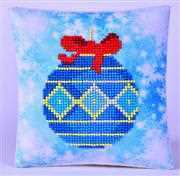 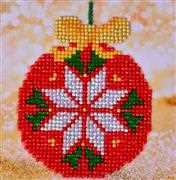 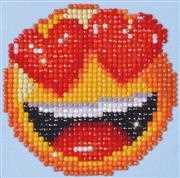 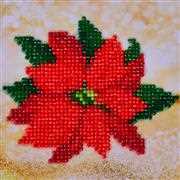 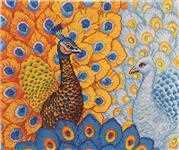 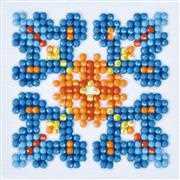 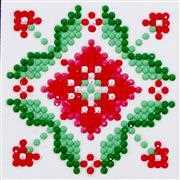 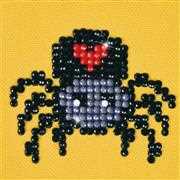 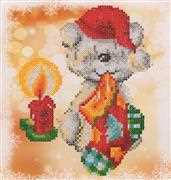 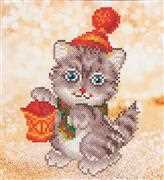 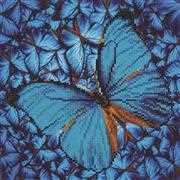 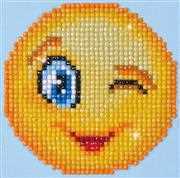 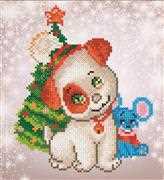 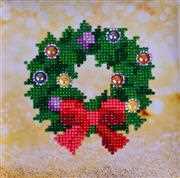 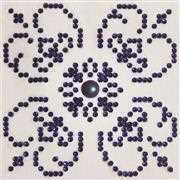 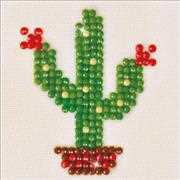 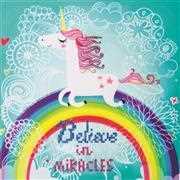 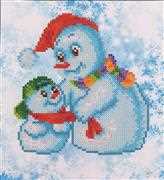 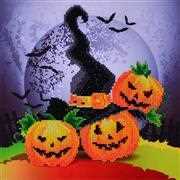 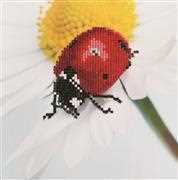 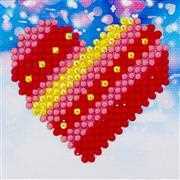 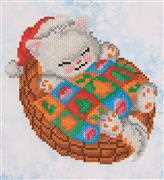 Diamond Dotz is an exciting craft from Needleart World. 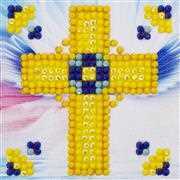 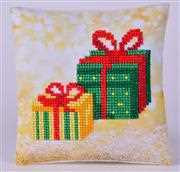 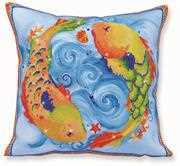 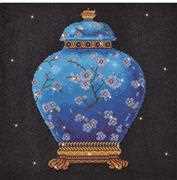 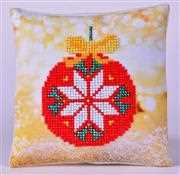 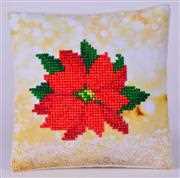 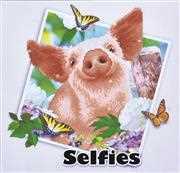 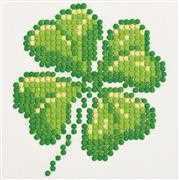 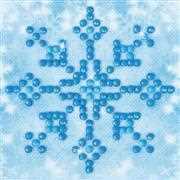 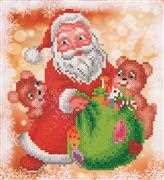 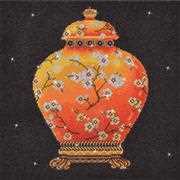 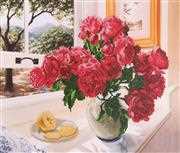 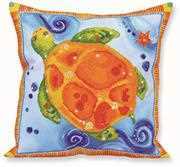 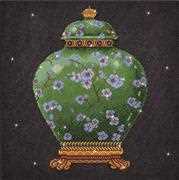 The Diamond Embroidery craft produces stunning end results and is perfect for all crafters! 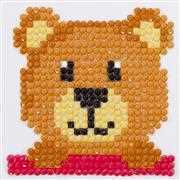 Take a look at this "How To" YouTube video to see how to complete your designs.